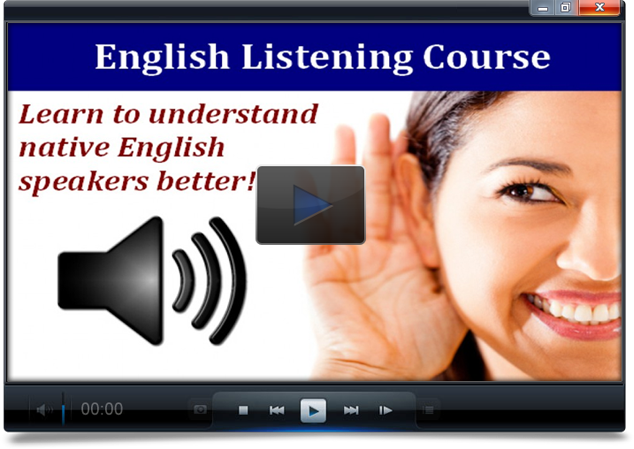 This is a FREE SAMPLE LESSON from the English Listening Course. You can register to get the complete course, with 45 lessons! Rule #1 – It’s very important to do ALL the steps in order – do NOT read ahead, because then you will already know the answers. Rule #2 – It’s totally OK if you need to listen several times to complete an activity. The tasks may be challenging, but don’t get frustrated – do your best! 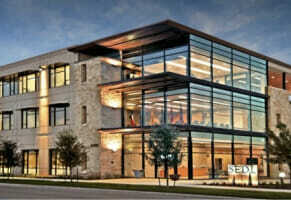 Describe your office or workplace (if currently unemployed, describe your last place of employment). If you were the boss, what would you change about the office? Ex) That school is a bit unorthodox; they don’t give grades or any type of standardized tests at all. Ex) The beach house had décor with an ocean theme, featuring paintings of seashells and tropical fish. Ex) Scandals abound when the government is full of corrupt politicians. Ex) The teacher said we have to write at least a ten-page paper, but she gave us some leeway on the topic. Ex) I like to jog through the park in the morning. Ex) Our company doesn’t have an in-house graphic designer, so we’ll need to hire someone to create the poster. Ex) My company offers subsidized professional training for employees – we can take the classes at half-price. Ex) Our simulations use cutting-edge virtual reality technology. Ex) My son is a picky eater; he won’t eat anything with vegetables in it. Ex) The police finally captured the infamous gang leader who had been responsible for at least a hundred crimes. Google / Facebook / Yahoo. The Google headquarters allows ____________ at the office. Which Google program is so popular that there is a waiting list? How much time can Google engineers spend on projects of personal interest? How many of Google's new products/services have resulted from this program? Download the Word document and go to page 5. You can fill in the words in the document as you listen (or print it out and use a pencil). If you need to, you can pause the audio in order to have time to write the words. In this activity, it is very common to need to listen several times – so if you miss a word, don’t worry – you can go back in the audio, or listen again. Check Your Answers – Complete Transcript! Download the Word document and go to page 7. There is also some extra vocabulary in the Word document.